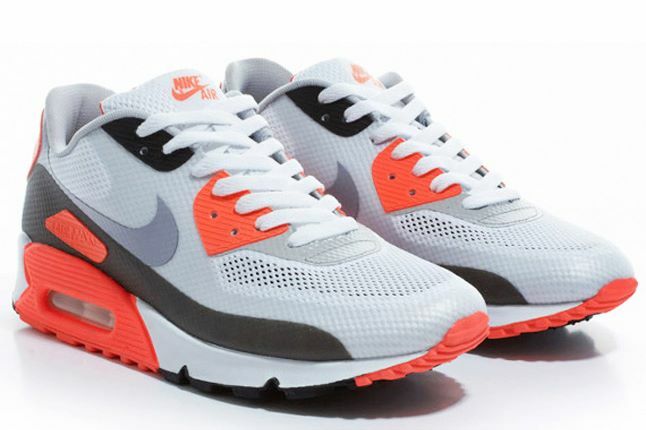 The much-anticipated Nike Air Max 90 Hyperfuse "Infrared" will release today online at End Clothing. 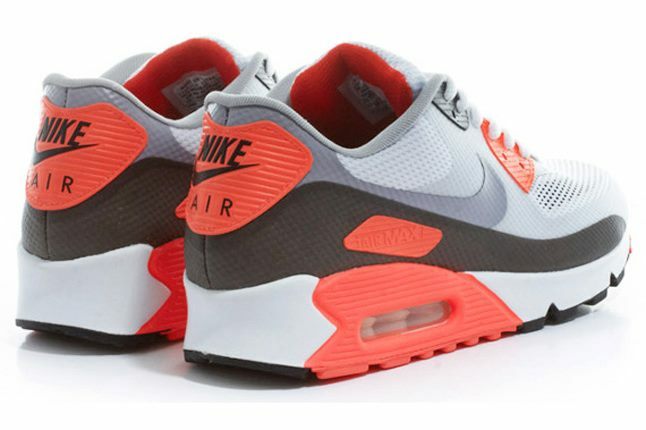 The much-anticipated Nike Air Max 90 Hyperfuse "Infrared" will release online at End Clothing on Friday, June 27, starting at 00:01 BST (remember, that's British Summer Time). 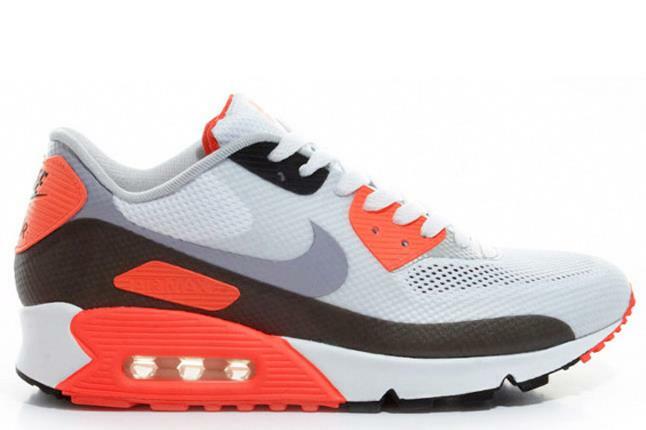 The Air Max 90 Hyperfuse features a seamless Hyperfuse upper, giving the classic runner a streamlined, lightweight makeover without compromising aesthetics. Stay tuned to Sole Collector for future release dates.